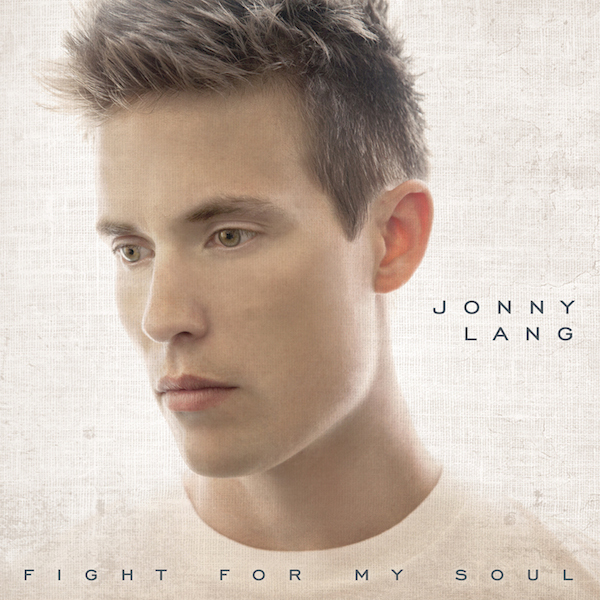 In June 2013 I had the pleasure of meeting Jonny Lang for the release of his album "Fight For My Soul." You can see an excerpt of the interview video above. Get the Backstage Pass for the full 20min video interview. The full 20min video is available for the backstagers in this reserved article. Also, thanks to Lisa Ortola and Romain Marengo who manage the Jonny Lang fan website jonnylang.fr, I am happy to be able to propose you with the full written transcription in the reserved article too. Thanks a lot for your work Lisa and Romain. Check-out their great website! Pedal Review – Vanflet Distortion1: huge sounds from your pedalboard!